The Court has suspended the ongoing nurses’ strike for 60 days to pave the way for negotiations. The Council of Governors had sought an injunction to enable both parties to hold negotiations, after challenging the legitimacy of the strike. Labour CS Ukur Yattani had formed a conciliation committee to lead the talks between all the parties involved, and on Monday, insisted the strike should be called off to pave the way for talks to take place. He had warned them that continuing the strike would pose serious consequences including withdrawal of salaries. 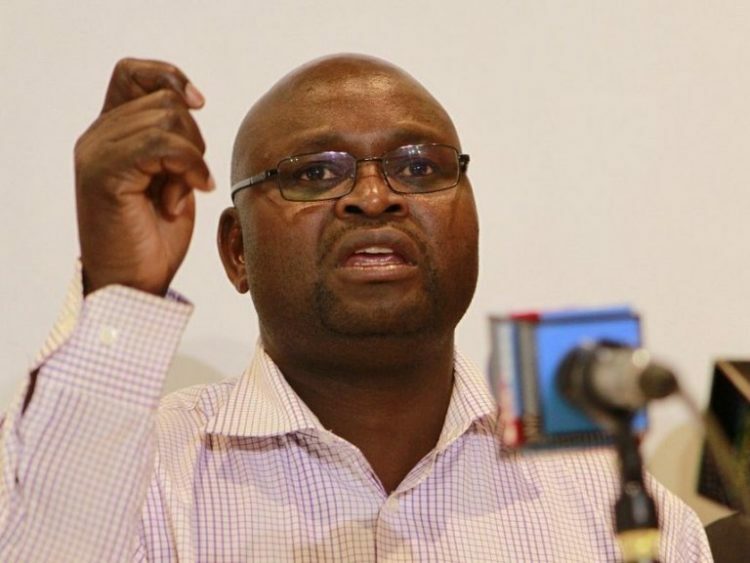 Before the court order, the Nurses’ Union Secretary General Seth Panyako had insisted that the nurses’ strike won’t be called off, and no more negotiations would take place. He said KNUN won’t engage in further talks with the Ministry of Labour on issues touching on nursing service allowance and uniform allowance, “Those two issues were completed…and there shall be no negotiations on those issues,” said Panyako. The strike entered it’s second day on Tuesday in at least eleven Counties countrywide, and some County governments had already reached deals with nurses in some Counties.